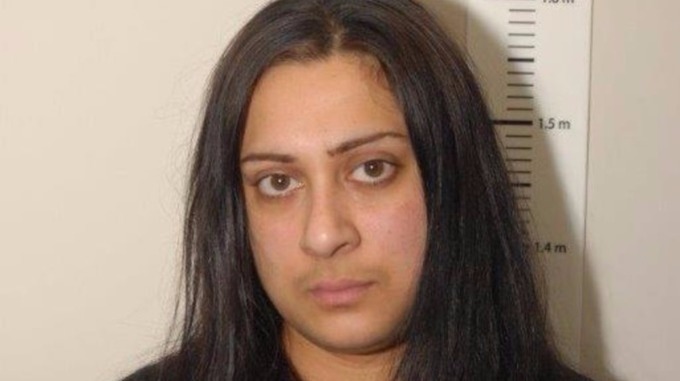 A make-up artist has been jailed for spreading Islamic State propaganda – after sending messages to friends saying she would ‘marry’ Mohammed Emwazi – who came to be known as Jihadi John. A court heard she also shared a photo of the beheading of the American journalist James Foley and calls to kill ‘disbelievers’ in America and Europe. Khadam suggested in messages to friends that she was going to Syria and would ‘marry’ Emwazi. 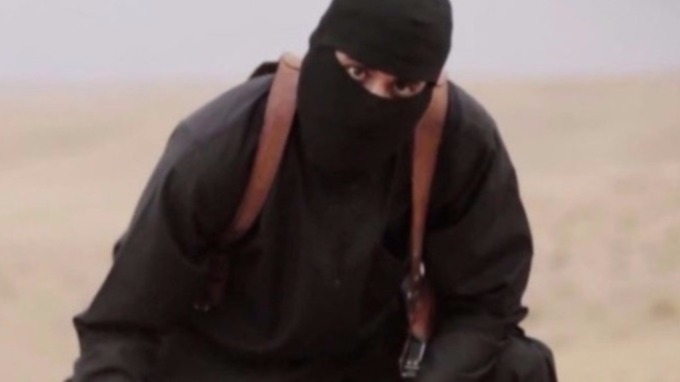 Emwazi featured in a number of gruesome beheading videos before he was killed in a US airstrike last November. Khadam set up 14 Twitter accounts to share messages about IS activities, creating new accounts as soon as others were shut down because of their content. She tweeted up to 20,000 times over one five-week period last year, police said. 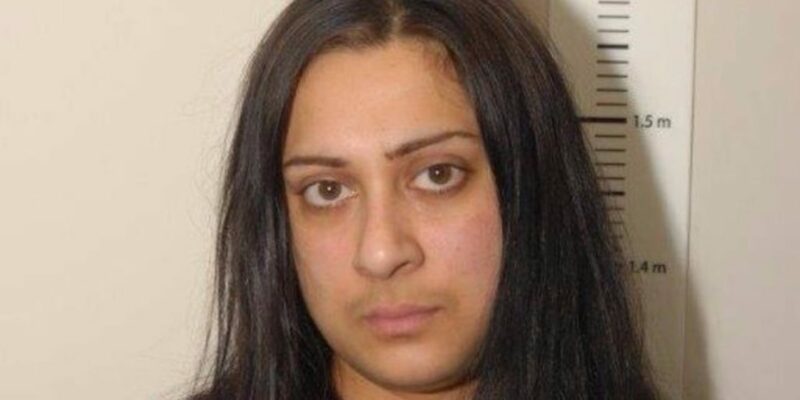 Khadam, who is from Sheffield, was sentenced to four-and-a-half years in custody after a jury found her guilty of 10 counts of dissemination of terrorist publications. It was only when you were arrested on March 27 that you stopped. Had it not been for your arrest, I am satisfied you would have continued what you were doing. It is particularly shocking that you made such images your favourites and made your profile open to the internet to see. You created a note pretending that all of this was research. That document was a deliberate lie to try to bolster your defence. There is no evidence that your conduct has led to terrorist acts but the nature of the internet and it’s global reach means your spreading of IS propaganda causes a serious risk to the public here and abroad.